Major areas of the country are linked by air. There are airports in Francistown, Ghanzi, Jwaneng, Kasane, Maun and Selebi-Phikwe. Air Botswana (www.airbotswana.co.bw) runs domestic flights from Francistown, Kasane and Maun to Gabarone. Many visitors use charter companies based in Maun to fly to the various lodges in Botswana. These include Mack Air (www.mackair.co.bw), Kavango Air (www.kavangoair.com) and Kalahari Air Services (www.kalahariair.co.bw). Botswana has good tarmac roads on major routes; generally roads range from tarmac to either gravel or sand tracks. Visitors should be careful as many drivers ignore safety rules. You should always carry reserve fuel, emergency supplies, and at least 20L of water on longer journeys. Make careful enquiries before setting out. Wildlife and stray livestock may pose a hazard. Major international companies and local firms offer car hire in Gaborone, Francistown, Kasane and Maun. In many areas, you need 4-wheel drive vehicles. There is a taxi service in all major towns, and it's generally safe. Make sure you agree prices before embarking on a journey. Speed limits are 120kph (75mph) outside built-up areas, and about 60kph (37mph) in built-up areas. 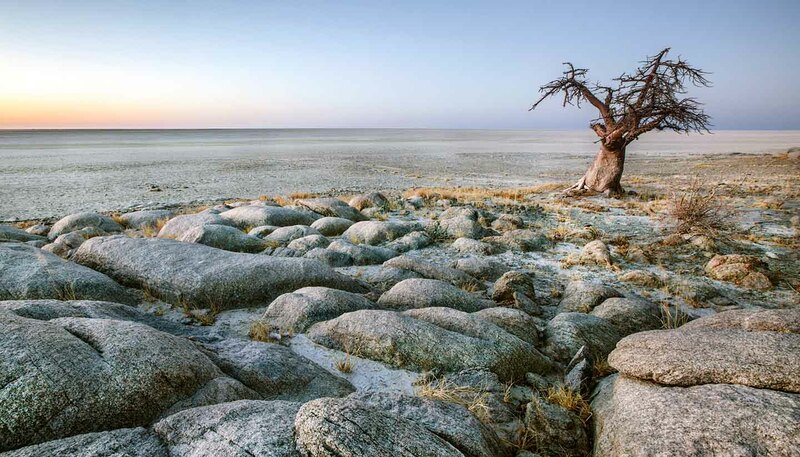 To drive in Botswana, you need a valid national driving licence, which you can use for up to six months. If it's not in English, an International Driving Permit is recommended. Public transport within towns consists of share-taxis or minibus services operating at controlled flat fares. Exclusive use of taxis is sometimes available at a higher charge. An overnight train runs daily from Francistown to Gaborone and Lobatse.